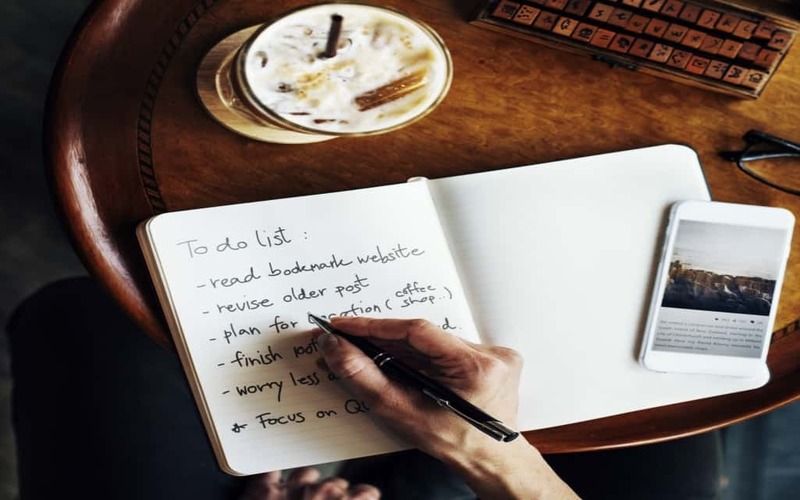 When it comes to getting your to-do’s done, there are certain things you can let slide, and there are others that should never be slacked on. In some cases by letting things go, it may cause a multitude of other issues and result in a train wreck of a situation. If you’re one of those people who aren’t crazy about deadlines or rushing to get things done, just make sure you don’t fall back on any of the following. Practicing proper dental hygiene is something which can affect your health on a multitude of levels. Not only can it affect your appearance and self-esteem, but neglecting your oral health can cause extreme discomfort often leading to surgery. If permitted to advance too far, cavities or infections can start to affect the rest of the body, and in some cases even lead to heart problems. Brushing your teeth and flossing twice a day is a small pay off compared to spending thousands on dental bills and suffering intense pain. Changing your oil is something that isn’t optional. The point of changing your oil regularly is so your engine won’t break down and cause serious damage to your vehicle. Neglecting to change your oil causes the engine components to wear out and cause extreme damage, often resulting in needing to replace your engine entirely which is not a cheap expense. Since your work is your livelihood and way that you pay for your basic needs, it’s important to treat it with respect. Failing to show up on time or fulfill your commitment to the company can result in being fired. If you get fired you not only lose your access to a consistent income, but it may make getting jobs in the future difficult when they ask for references. Showing up to your job every day unless you’re ill or have exceptional circumstances is the sign of a responsible adult. Even though paying bills isn’t any fun, it’s essential to get your debts out of the way. Letting your debts pile up leads to interest building on top of interest, not to mention a looming black cloud of debt over your head. It’s important to pay your debt off aggressively until it’s gone so you can have financial freedom. Although eating treats now and then is considered acceptable by medical professionals, it’s not something you should make a regular habit. Eating foods high in saturated fat and calories leads to weight gain and increased cholesterol levels. Instead, eat foods which are rich in proteins and antioxidants. You’ll feel better and live longer!